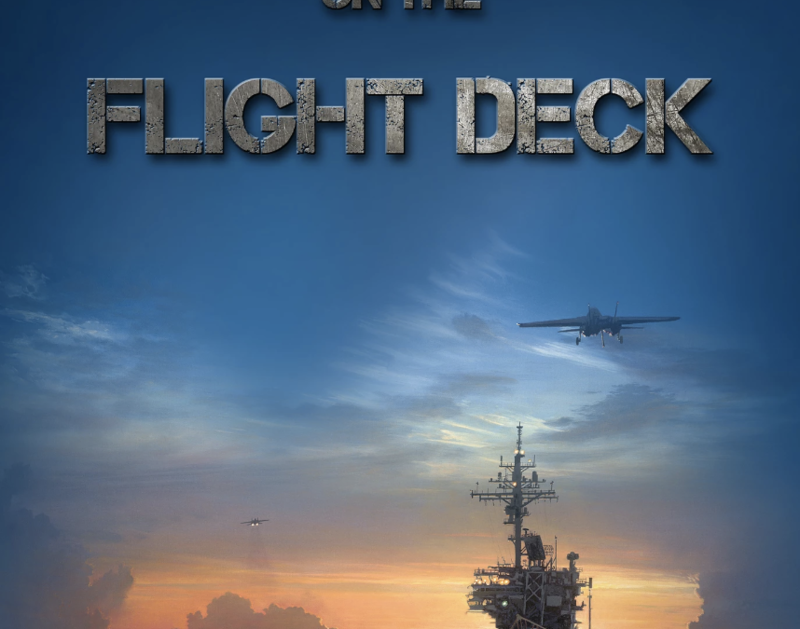 Darren Sapp released his novel, Fire on the Flight Deck, November 22 on Amazon, NOOK, iBooks, and limited bookstores. The story follows eighteen-year-old Brian Donley from boot camp to the aircraft carrier USS William Halsey, whose crew calls her The Bull. While the supercarrier in the 1980’s delivered an awesome display of firepower, it carried an inherent danger for those who flew and worked among the aircraft. Over the years, many have asked Sapp the same questions: What was it like to live on a carrier? What was boot camp like? Was the flight deck dangerous? His novel is the answer to those questions told through the eyes of one young sailor and a brave crew battling for their lives. Sapp began writing fiction two years ago and seeks to tell inspiring stories of courageous characters. He aims for Fire on the Flight Deck to not only educate others about the unique environment of working on the flight deck, but also bring honor to those that served. “This is the book I want to hand to my son and father and say, ‘this is what it was like,’” he said. He is donating a portion of every book sold to military related charities such as Navy Relief, Disabled American Veterans, and the FDVG-Veteran’s Assistance Program. Darren Sapp’s breakout novel delivers the sights, sounds, and action of a supercarrier. He served in the inaugural flight deck crew of the aircraft carrier USS Theodore Roosevelt as a crash crew member and yellow shirt aircraft director. For further information, you can log on to his website:www.darrensapp.com, browse around, and sign up for monthly email updates. Step Publishers will release his social justice novel in April, and he is currently writing World War II novel.